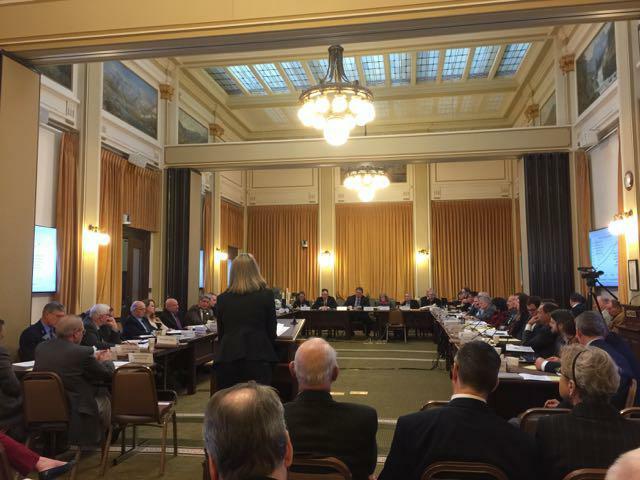 The legislative session wraps up at the state capital building in Helena. 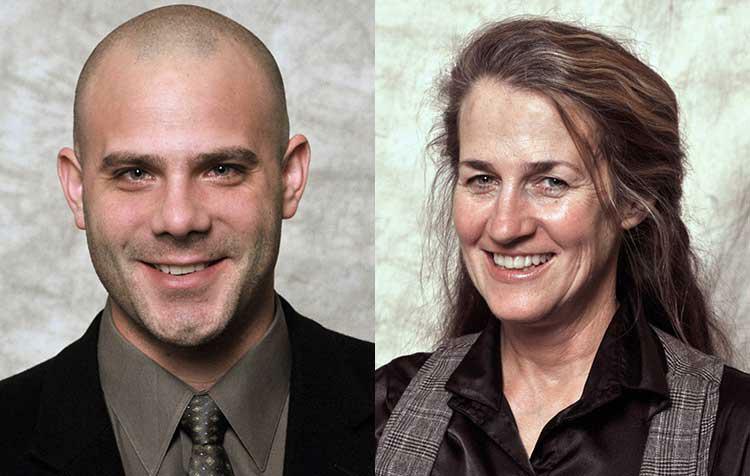 As senators who are both hitting their term-limits, Chas Vincent, R-Libby, and Mary Caferro, D-Helena, both agree that as a state with term limits, elected officials must understand and communicate with each other, not only in their own caucus, but across the aisle. 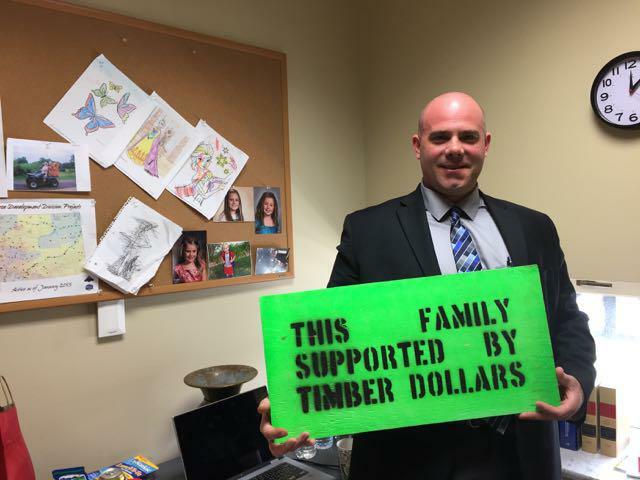 Chas Vincent holds a sign "This family supported by timber dollars." Caferro, who is also at the end of her term-limit says that when dealing with members of the opposite party, it’s most important to “talk to them. Understanding what's important to them," as an effective way to get things done. They both discuss why they decided to run for office, their activism before running, and what they are most proud of since taking office. (Beatles, The Long and Winding Road Let It Be, May 8, 1970 EMI Records, Ltd) You’ve been listening to Capitol Connections. Thank you for joining us.Our theme music is courtesy of the Alex Nauman Trio. You can find this and past programs on our website: ypradio.org. Capitol Connections is a production of YPR news. 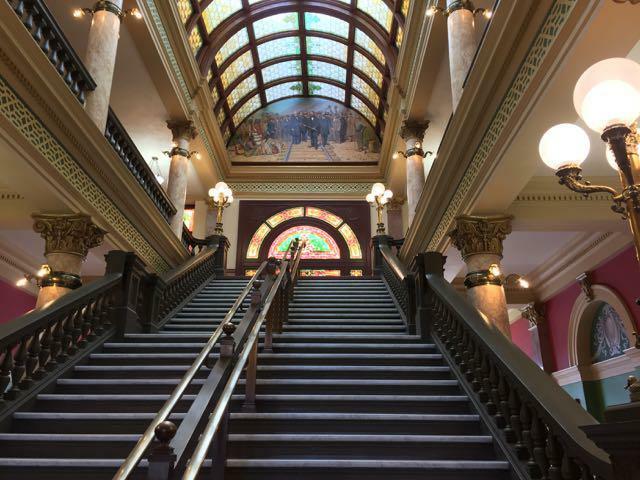 This week on Capitol Connections, 2 Senators – Republican Chas Vincent of Libby and Democrat Mary Caferro of Helena – talk about how their backgrounds in activism led them to seek political office, the lessons they’ve learned, and what’s next as both can’t seek re-election because of term limits. 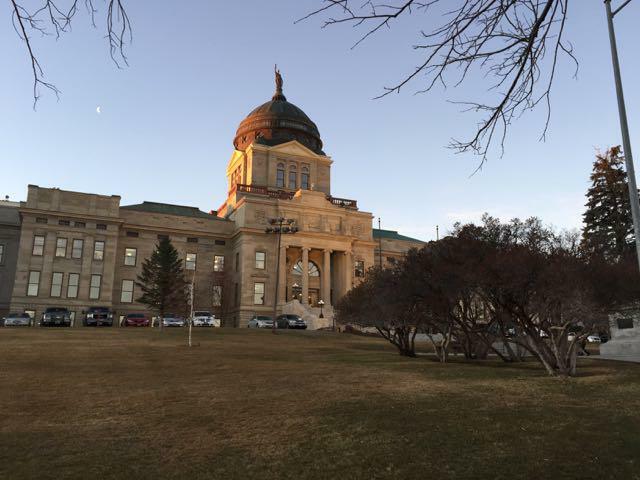 The 65th Session of the Montana Legislature is winding down, but there are pieces yet to be put into place before lawmakers can adjourn. 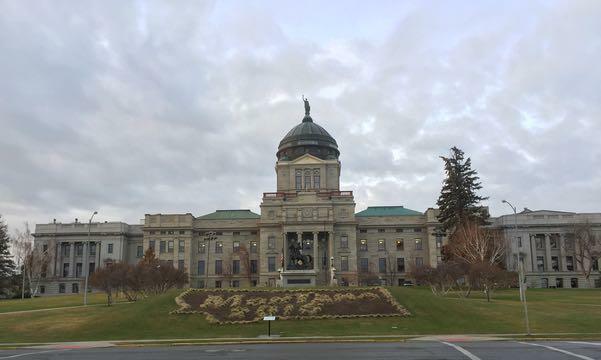 Senate Majority Leader Fred Thomas, R-Stevensville, talks about the negotiations taking place with the Governor to bring this session to a close.